© 2018 Méraud Watch Co. All Rights Reserved. 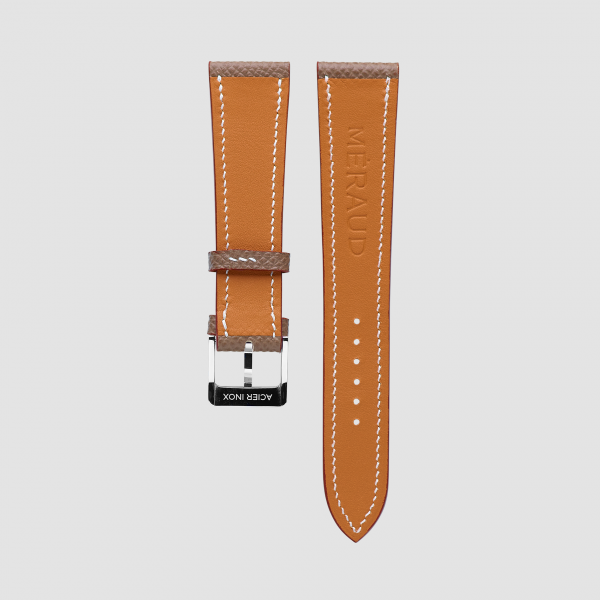 We’re convinced that our straps are amongst the best available on the market. The leather is sourced from the best tanneries in France and Germany and is being used by the most respected luxury brands. The inner lining is anti-allergenic calf leather. The textured leather is a very durable leather type for any condition. Tapers down from 20mm to 16mm at the buckle. All straps are partially machine stitched and final stitching is done by hand. The saddlestitch method has been chosen for durability. Edge coating is also done manually. 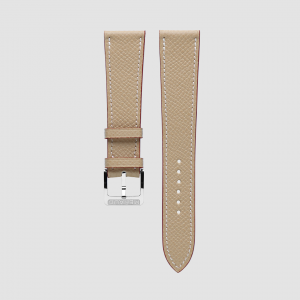 Comes with a 16mm high polished buckle. Optional quick release springbars are available. Any Méraud Bonaire, especially the Graphite Grey dial. Great match for your vintage pieces due to the thickness of only 2mm. One of the most versatile leather straps that were designed with mid-century classics in mind. 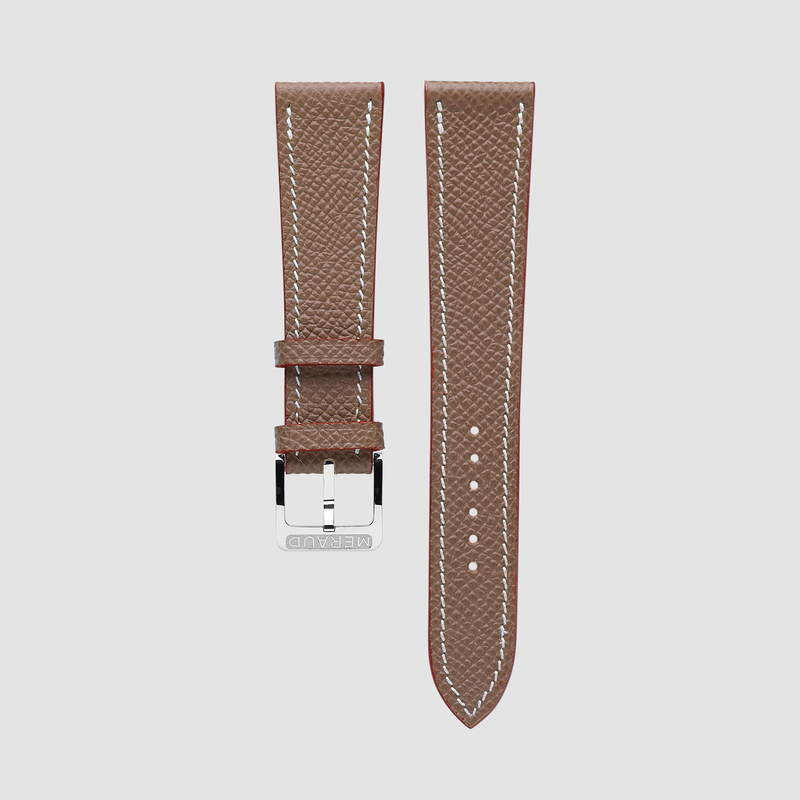 A very elegant strap that goed well with practically anything. This is an all-purpose strap that will be standard in our collection. PRE-ORDER price, delivery by June 2019. 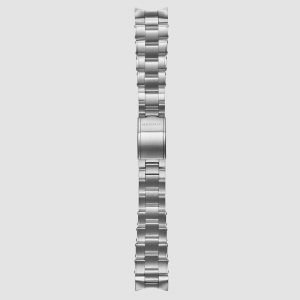 We’re passionate about building simple, unique and functional timepieces that employ the latest technologies and standards. Our goal is to provide solid, simple to use, and beautiful looking products.